Ripple, the company behind digital asset XRP, has had a fantastic period lately. It managed o position itself over the past few months as one of the most important companies for the crypto ecosystem. These last few weeks have been massively significant for the valuation of XRP which was even able to surpass Ethereum (ETH), and it became for a little while the second most important coin in terms of market cap after Bitcoin. The personalities behind the best-known cryptos just love to compare the cryptos’ speeds of transactions and token prices, and this is exactly what Ripple’s CEO Brad Garlinghouse recently did. During the Ripple Swell 2018 Conference that took place in San Francisco, Brad Garlinghouse joined the list of people who compared coins with Bitcoin. Cheddar interviewed him, and he made sure to highlight the settling speed and low costs of XRP which make the coin the best option in the whole cryptosphere. “I really don’t think about the price performance. I do think about the technical performance. And I think about the fact that XRP is about 1,000 times faster than a Bitcoin transaction and about 1,000 times less expensive than a Bitcoin transaction. 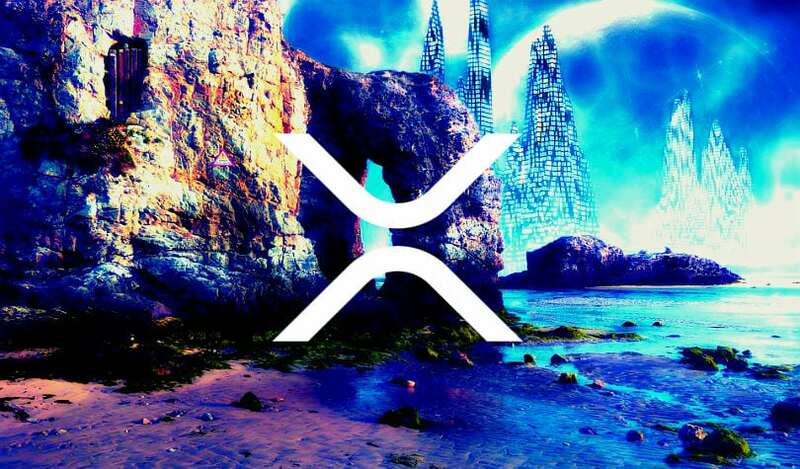 XRP has demonstrated it is the most efficient digital asset to solve a payment problem,” Garlinghouse said. The Ripple team has also been doing its best to prove that Ripple is not centralized and they have been offering various reasons for which Ripple is more decentralized even than Bitcoin. This is one of the company’s flagship products for commercial use, and a few banks have already implemented it. For a lot of people, XRP fills the gap between traditional and disruptive technologies. 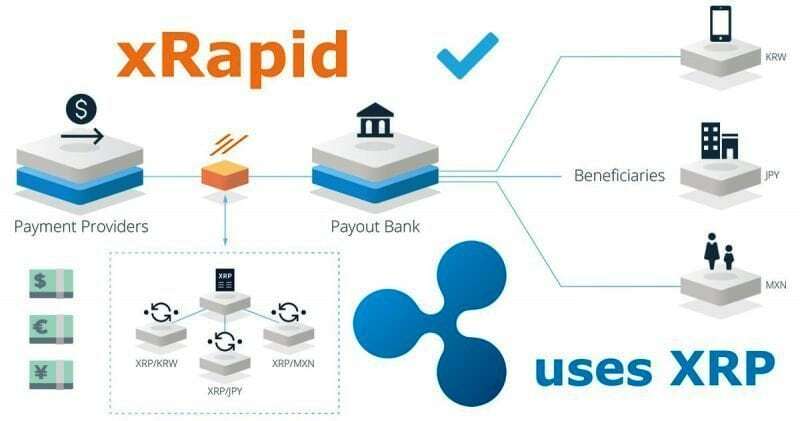 Ripple made sure that it does not seek to replace banks but to make transactions better in terms of speed and price.